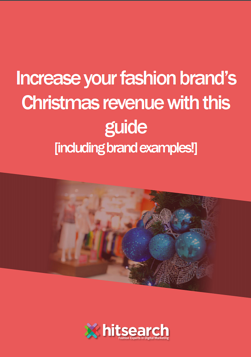 What is Burberry's approach to driving revenue this Christmas? A light hearted look at some of the top brands and their Digital Marketing approach this Christmas! AND what you can take from them.